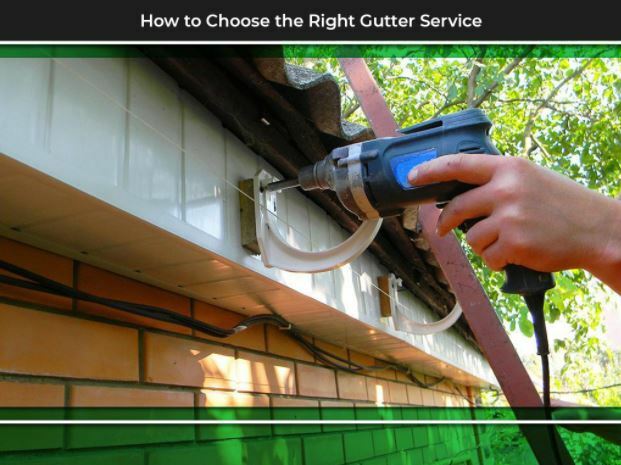 Almost all gutter problems can trace their origins to one source: poor gutter installation. From leaky to clogged gutters, improper installation causes gutters to function poorly, resulting in long-term water damage to your home’s exteriors. The danger of poor gutter installation is why at Advantage Seamless Gutters, we recommend working with an expert for your upcoming gutter installation project. In this post, we share some tips to keep in mind that’ll help you pick the right company to work with. Always make it a point to research what kind of services your prospective gutter company actually has to offer. The last thing you want, after all, is to end up working with a company that doesn’t offer what you need. Since the state of the gutters goes farther than just proper installation, it’s more advantageous to work with a company that offers all gutter services. At Advantage Seamless Gutters, we are a full-service gutter company. Our services include seamless gutters installation, cleaning and gutter guard installation. When you work with us, you get peace of mind knowing that your gutters and the rest of your home are in good hands. Working with a local contractor isn’t just convenient, it’s also practical. Local gutter companies have a more in-depth knowledge of the kind of climate your community experiences. As a result, you can be sure that the materials they use and systems they install are specifically designed to handle the kind of weather your home experiences throughout the year. Requesting a quote is a necessary last step and can help you further narrow down your choices. As a general rule, you shouldn’t always base your choice on upfront cost but on long-term value. For example, seamless gutters may cost more than their sectional counterparts, but they last longer, require less maintenance and are virtually immune to leaks. Advantage Seamless Gutters is a full-service gutter company specializing in gutters, gutter guard installation and gutter cleaning service. Call us today at (218) 212-1818 in Baxter, (218) 692-2663 in Crosslake or (320) 421-8726 in Alexandria to learn more about our services.